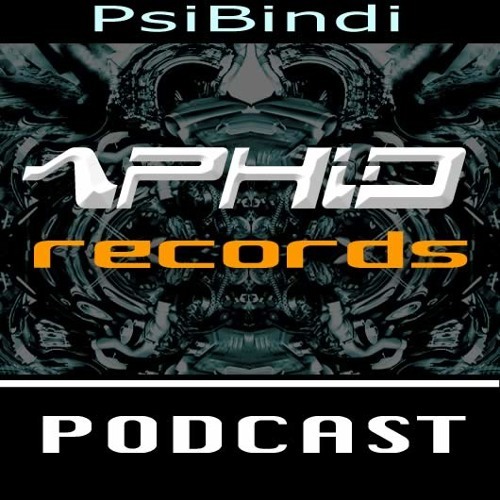 Aphid Records first Podcast - Music from Aphid Records and friends mixed by Psibindi and mastered by Jules Hamer at Aphid Studios, London UK. Just listening to this doing my Physics dissertation. What's this 'string theory' track @ 1:08:30 ???!!! the best dj for the goa conection in seville!!!!! NICE!!! !